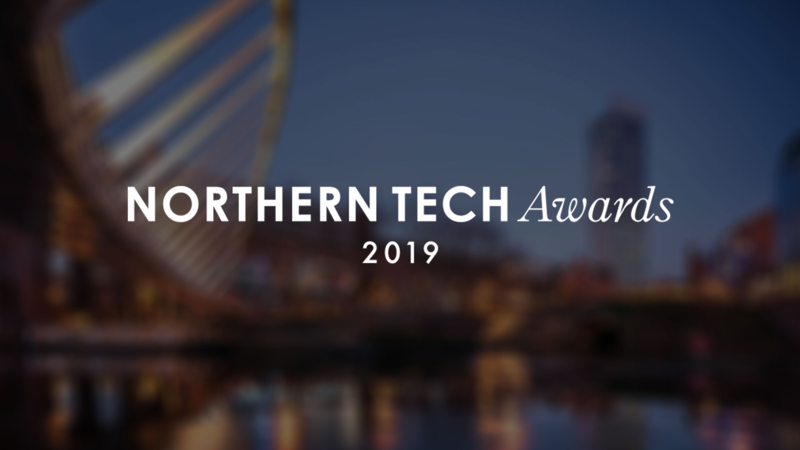 We’re celebrating being listed among the top 100 fastest growing tech companies in the 2019 Northern Tech Awards! Having achieved another record-breaking year, our sustained growth marks the fifth consecutive year we have been listed in this exclusive league table. 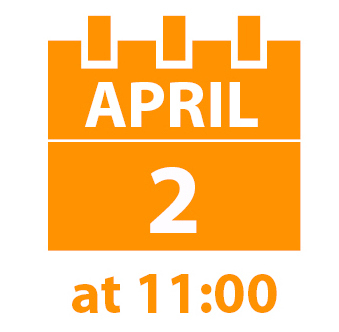 Our MD, Darren Garland will join a host of tech companies as The Albert Hall, Manchester on 28th March where the official rankings will be revealed – watch this space for further updates! 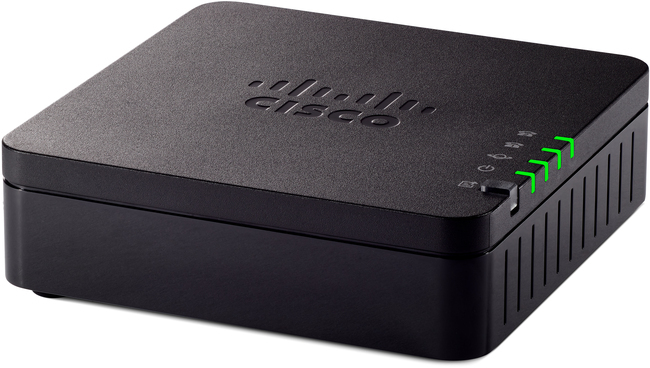 We’ve expanded our Cisco offering with the addition of three new models to the multiplatform range. 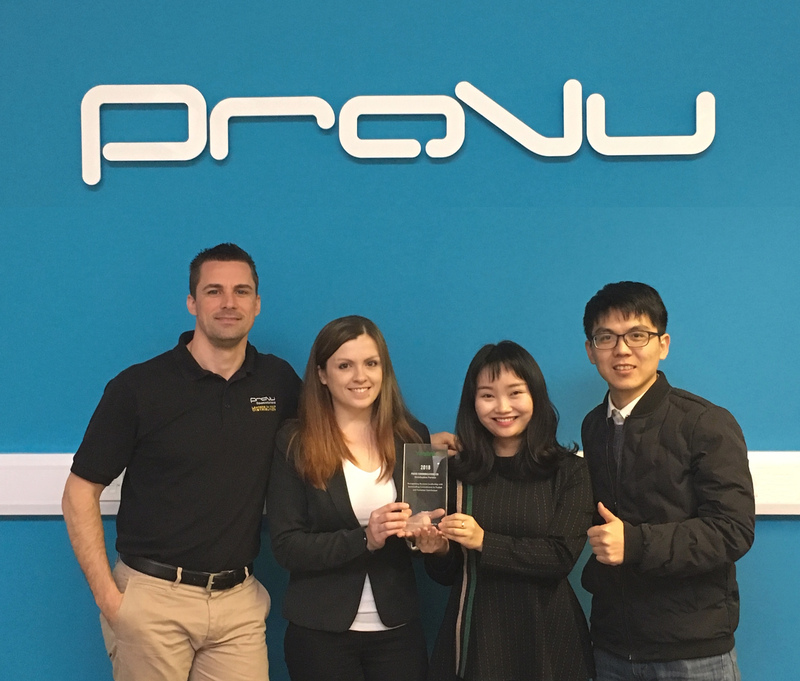 Expanding on both the 6800 and 8800 series, these new devices are now available to order from ProVu. Marking the entry-level device in the 6800 series, the 6821 is an easy to use desk phone with 2 programmable line/feature keys and a 2.5″ greyscale backlit display – ideal for those looking for a budget-friendly, reliable device. 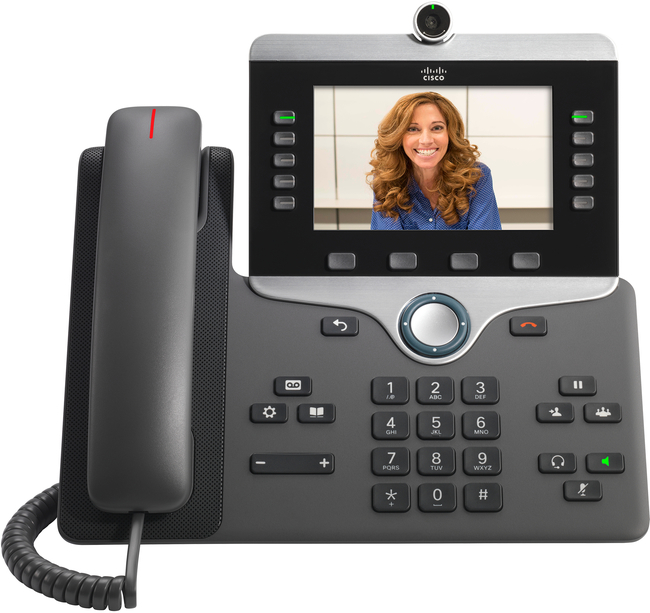 Featuring a large 5″ high resolution colour display, the 8845 video phone offers a HD 720p video camera for two-way video calling along with five programmable line keys, built-in Gigabit Ethernet switch and Bluetooth compatibility. 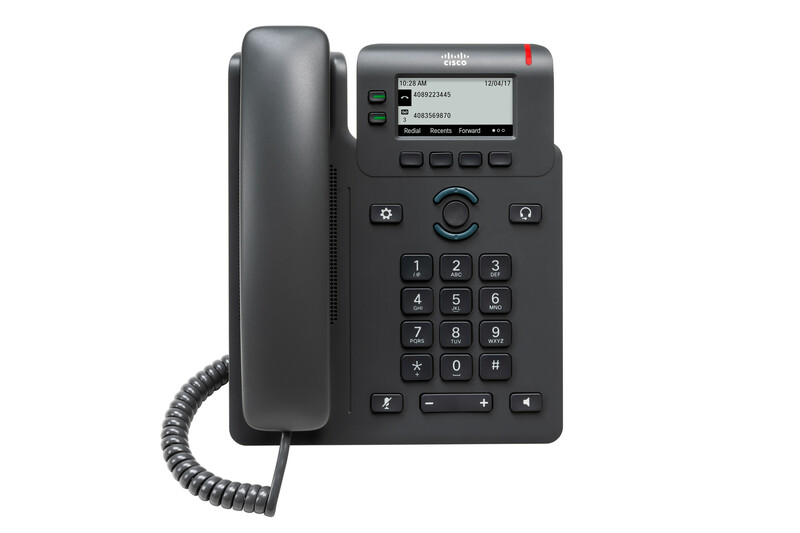 With an identical appearance and feature set to the 8845, the Cisco 8865 incorporates a number of additional features including 2 USB ports and compatibility with up to 3 8800 key expansion modules.